We are a modern British dental clinic, specialized in advanced diagnostics and treatment of dental disorders. We guarantee comprehensive diagnostics and offer various forms of dental care, surgical procedures, and cosmetic dental services. The clinic welcomes all age groups from 2 years upwards and provides regular check up appointments at 6-monthly or yearly intervals. We normally make your next appointment when you finish your treatment and ring you a few days before the appointment to remind you. It is important that you put the clinic telephone number in your mobile contacts list so you will recognise the number when we call you (many people ignore missed calls from landline numbers if they don’t know the number). Our number is +34 952 93 48 57. 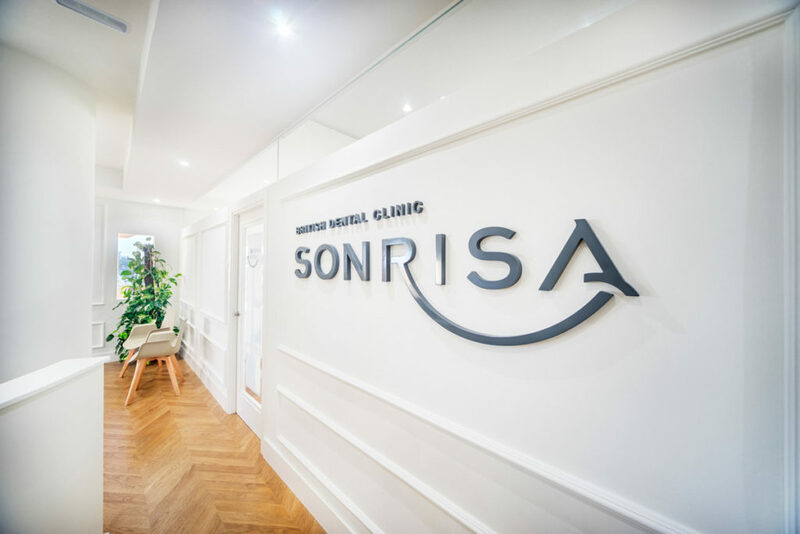 Dr. Belinda Pamos is the lead clinician at Sonrisa Dental Clinic, she has over 10 years´ of experience improving smiles, enhancing the lives of her patients. 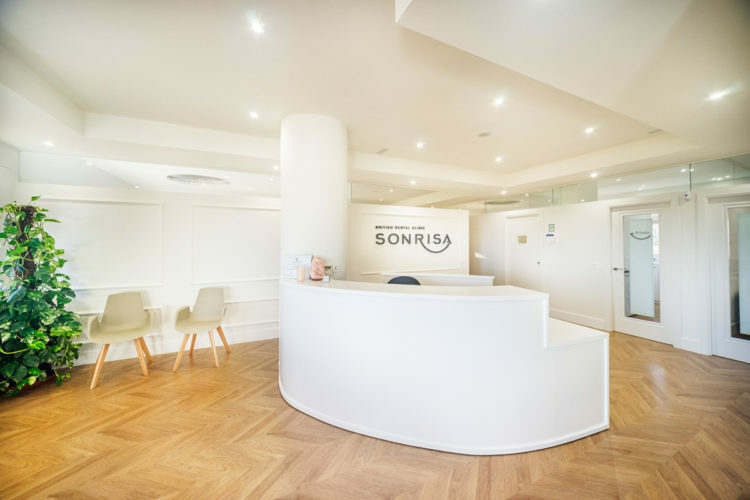 After working in the UK for 5 years she came back to her holiday place in sunny Spain in 2013, a year later Dr. Belinda Pamos took over Sonrisa Dental clinic in 2014, It was initially opened in 2007 by Dr. Chris Weir and his wife Katherine. 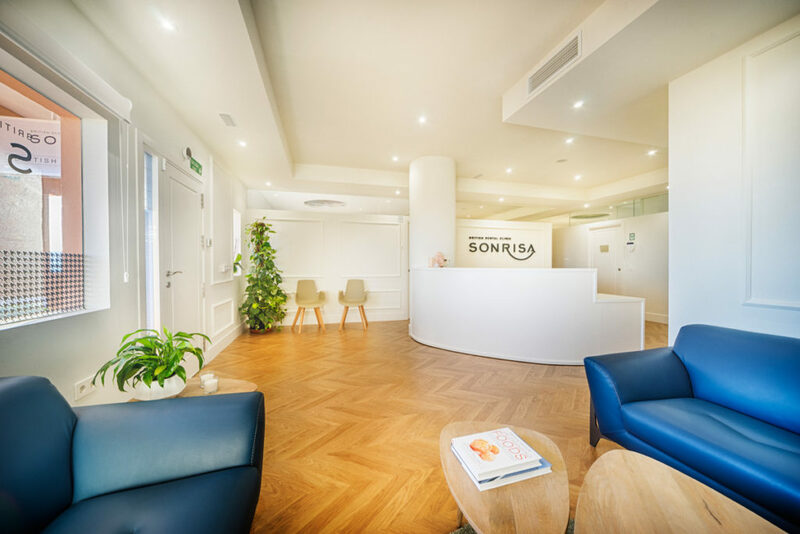 In January 2017 willing to offer the best quality treatments and comfort to her patients she opened the new Sonrisa Dental Clinic, a modern but cosy clinic, with the latest technology in an open and fresh atmosphere with a relaxing sea view. 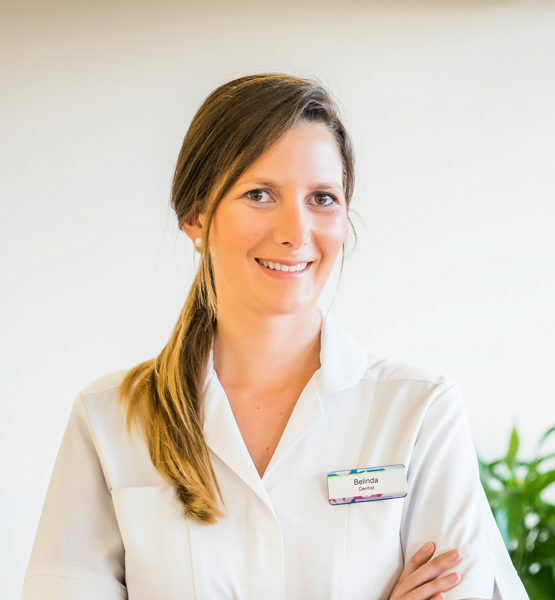 2008 She started her implant studies with Bego Implants, finally obtaining her Master Degree in Implant Dentistry, Oral Surgery and Periodontics at the University of Malaga. 2012 She travelled the world to learn Digital Smile Design with the founders of this famous technique. 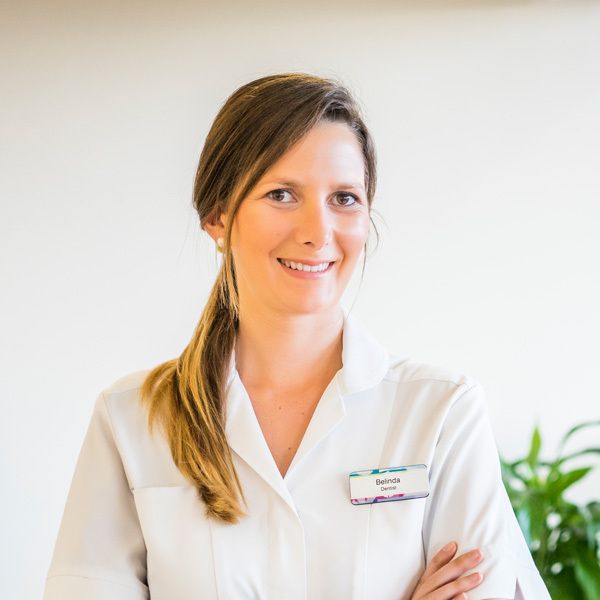 2013 She moved back to Spain after spending 5 years in Bristol, UK working for the National Health System and private practice, she also provided support services to the Bristol Dental Hospital. 2014 Qualified in “Advanced Bone and Soft Tissue Regeneration in Implant Dentistry” with Dr. Urban, professor at Loma Linda University California, author of scientific articles and text books. 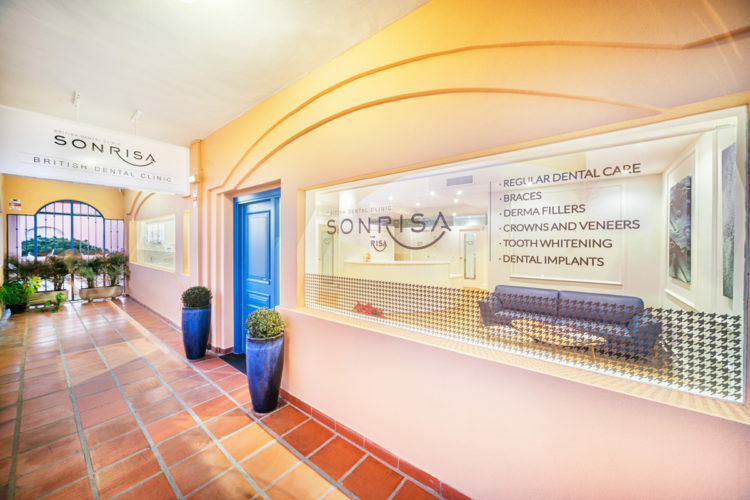 2017 She opened the new Sonrisa Bristish Dental clinic. Dr. Belinda is an extremely caring dentist and takes enormous pride in her work. Her relaxed way of working makes the visit of her patients easy and calm. 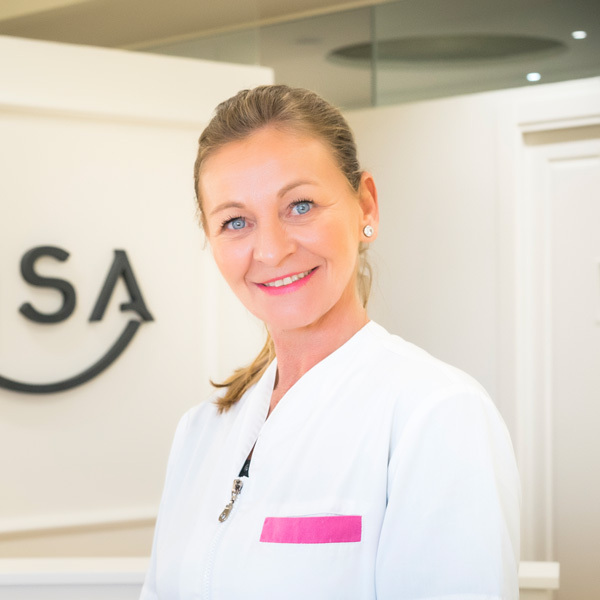 She provides dentistry of the highest standard and believes in pain free treatment, clinical excellence and superb service. 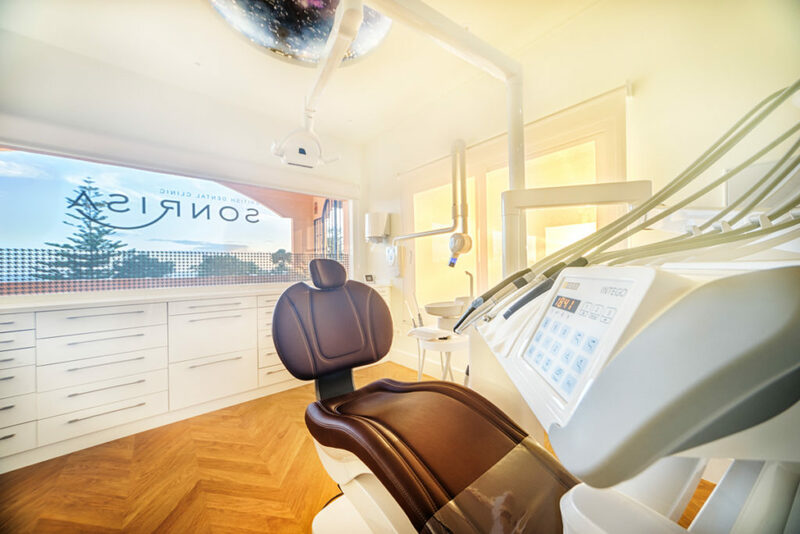 She has embraced digital and advanced technology dentistry since the beginning of her career and uses the very latest techniques, materials and equipment. 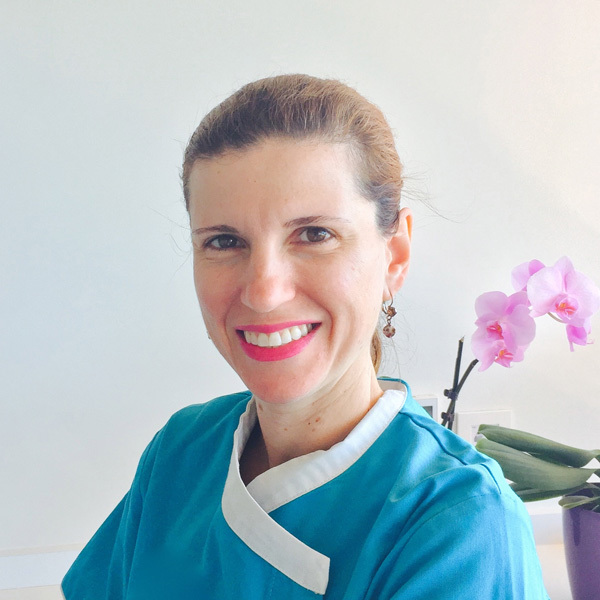 Dr. Belinda Pamos continuously strives improve her skills and knowledge by taking continuing education programs with the top dental instructors worldwide. We are a modern British dental clinic, specialized in advanced diagnostics and treatment of dental disorders.